Closed during Winter, until Spring 2019. TIP: YOU CAN SEE HERE THE REAREST CROATIAN PLANT, DEGENIA VELEBITICA. YOU CAN SCHEDULE A GUIDED TOUR IN ENGLISH. IT HAS TO BE SCHEDULED WITH THE ADMINISTRATION, AT LEAST 5 DAYS IN ADVANCE. 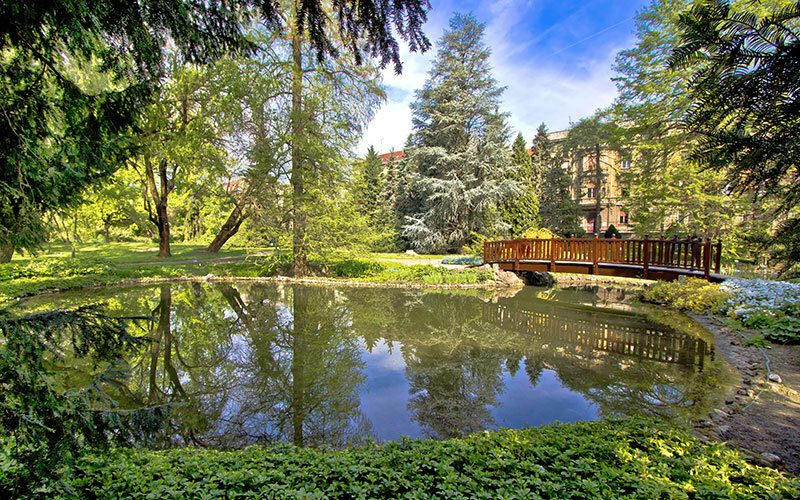 Botanical Garden of the University of Zagreb is mainly a scientific institution. They devoted themselves to researching, cultivating and protecting Croatian indigenous plants. The garden has 10,000 species of plants and plenty of restful corners and paths. 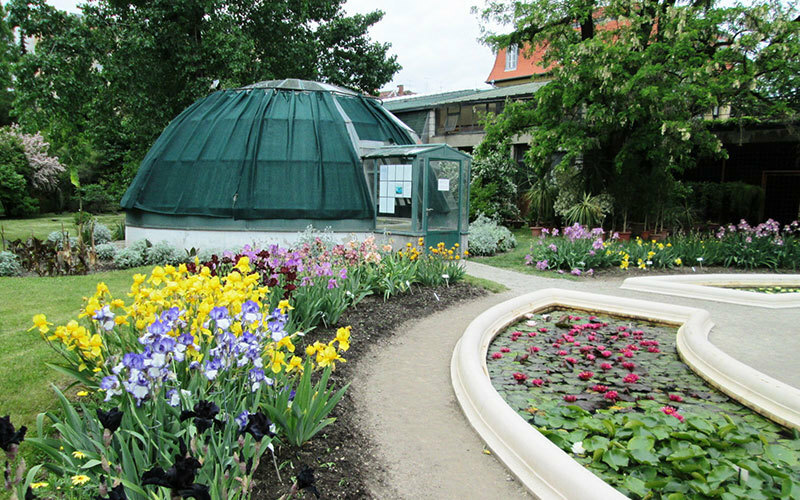 Zagreb Botanical Garden was founded in 1889. Covering an area of 5 hectares in the heart of Zagreb. The Arboretum makes the greatest part of the Garden, not to mention it is styled as an English landscape garden. In the western part of the Garden, the flower parterre, you will find decorative herbaceous plants and roses. In contrast, it is constructed as a French-style garden. Croatia indigenous plant species may be found in the Rock Gardens. Here you can see and buy the endangered Velebit Degenia – Croatia’s most rear plant! There are also a total of 14 greenhouses which house tropical and subtropical plants. The greenhouses are generally not open to the public. This is because only a couple of people can be in any of the greenhouses at the same. The Botanical Gardens take out as many plants as they can during the spring. Marsh plants can be seen in the artificial lakes and pools on the parterre. 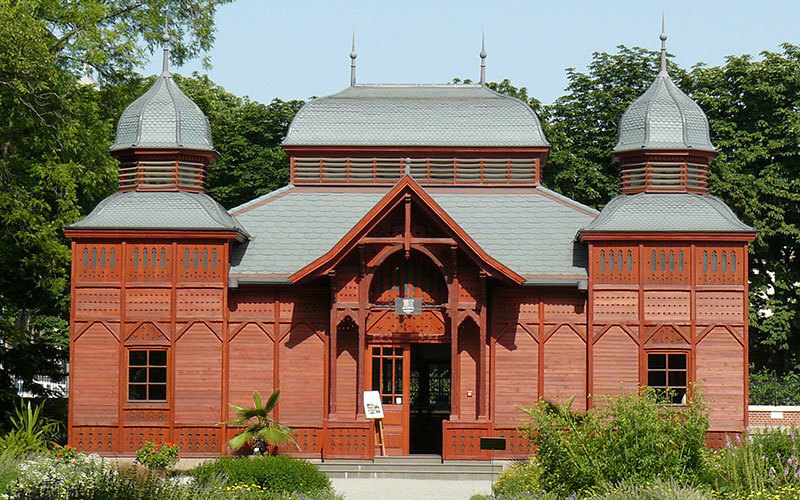 In the east, you will find a recently restored Red Pavilion. An exhibition area and information centre. Take photographs with a commercial intention without a permit from the Administration of the Garden. The Botanical Garden is open during March and November only if the weather permits. The Garden is open during holidays except for Assumption day (15 August), All Saints’ Day (1 November) and Easter! The Garden is closed during winter and in case of extreme weather. 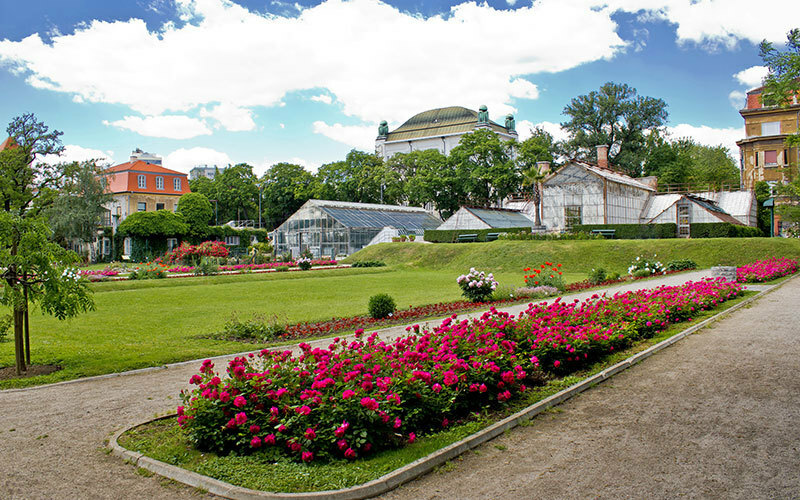 What to see and do in Zagreb Botanical Gardens? You will fall in love with its captivating fragrances and its old greenhouses. Relax and enjoy while walking in the garden and discovering biological diversity. You can buy Degenia Velebitica, Croatia’s most rear plant. If you would like to schedule a guided tour in English please make call the administration at least 5 days in advance. The tour lasts about one hour and they charge 5 EUR charge pro person for a group of at max. 15 people. If you are in Zagreb around the end of September, the Botanical Gardens schedule a Plant Sale. They sell plants that were propagated during the winter and spring and were not used for the collection. The prices are moderate, ranging from 5 to 20 kn (100-1000 kn for very old and large specimens: palms, ficus trees, Mediterranean shrubs). 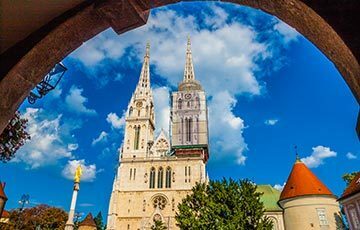 When is the best time to visit Zagreb Botanical Gardens? 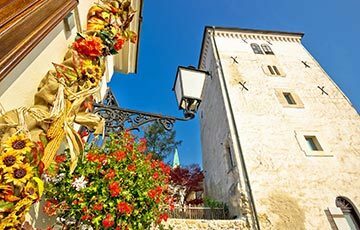 We would recommend a visit in spring. In the first place, everything is in blossom, but also they take out the tropical and subtropical plants. 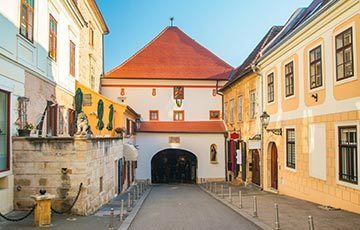 How to get to Zagreb Botanical Gardens? 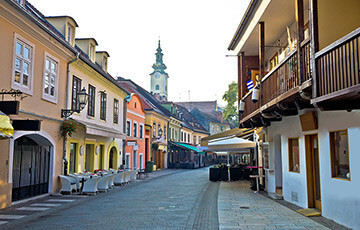 From the ban Jelačić Square, it is some 15 minutes walking distance. 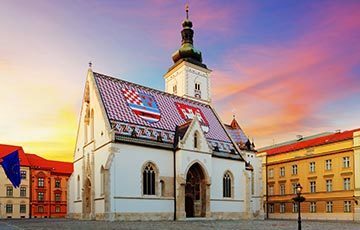 Just head south towards the Zagreb Train Station and King Tomislav Square. From the King Tomislav Square just head west past the Esplanade hotel. The Main visitor’s Entrance is situated on the northern side of the Garden (from the Mihanoviceva street) and side entrance for the disabled some 50 meters to the west.